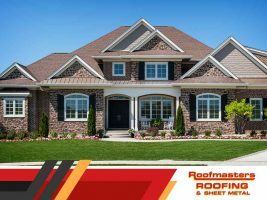 Are Metal Roofs More Energy Efficient Than Asphalt Shingles? If there’s one thing we all learned from science class, it’s that metals are good conductors. They are better at conducting heat than tar or asphalt shingles. However, evidence shows that sheet metal roofing is actually the better and more energy-efficient choice. 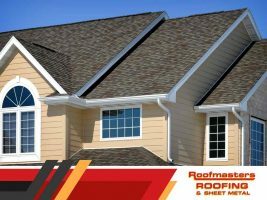 We let the professionals from Roofmasters Roofing and Sheet Metal show you how.